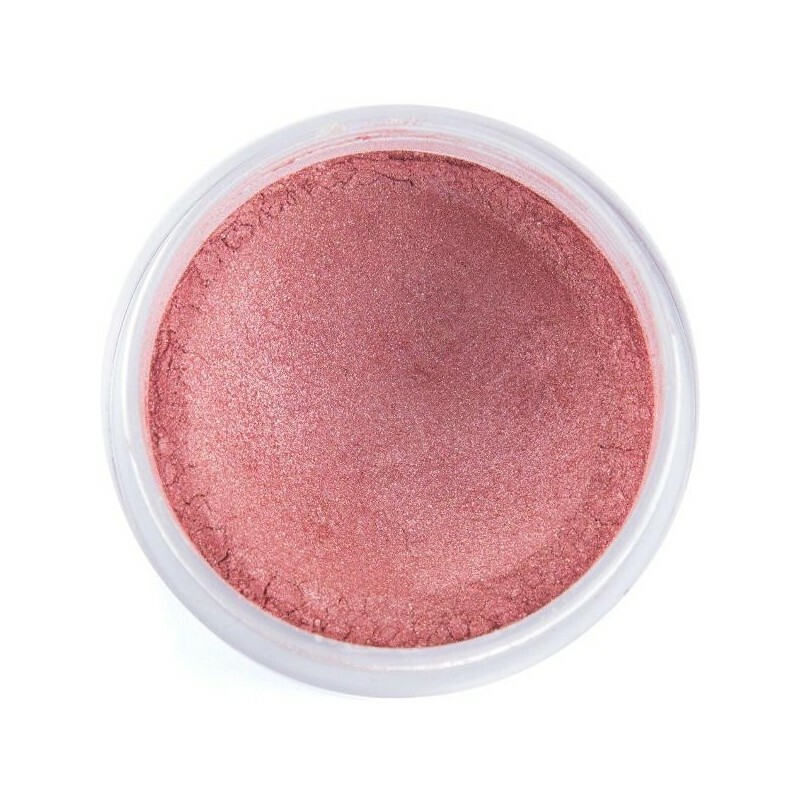 The perfect berry bronzing blush with a slight shimmer finish. Vegan, gluten free and made with only natural ingredients. Free from synthetic fillers, dyes or parabens. Mystique shade. Buying this product = 28 Reward points for Members. Your cart will total 28 points = voucher of $1.40. Not a Member? Join at checkout to claim these points. Based on the ethos that what you put on your skin should be natural, safe and affordable, Root was created in 2013. A completely vegan and gluten free brand with no nasty toxins or dyes, Root started as a hobby in a kitchen for founder Krista. Now, a proudly USA-based company, Root is the best natural makeup for those with sensitive skin, who want certified organic ingredients with no fillers, and a completely guilt free purchase. Vegan and cruelty free make up brand. Free from synthetic toxins commonly found in makeup, making it safer for you and the environment. 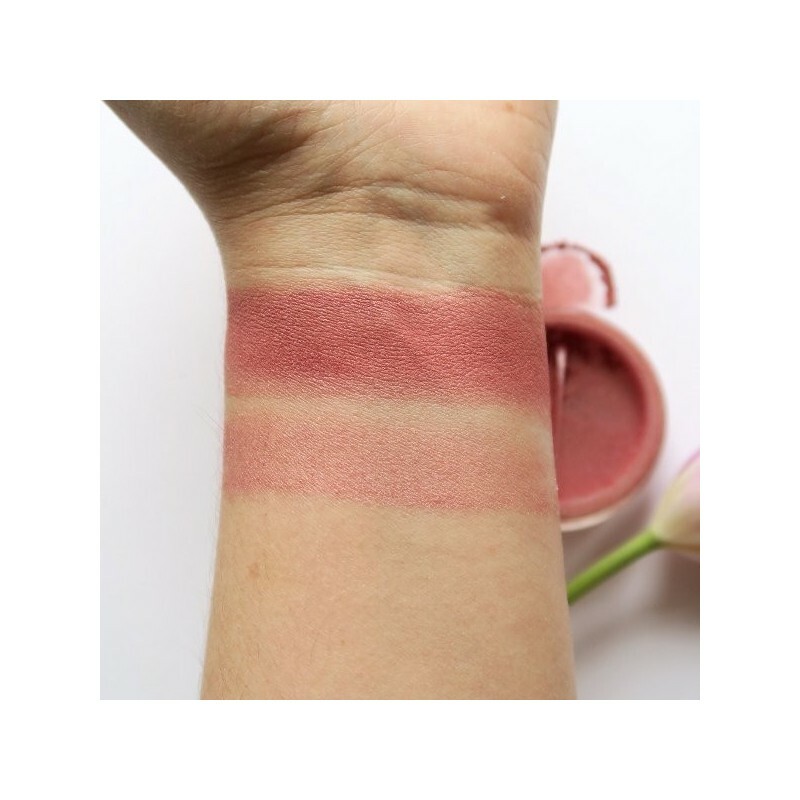 Berry blush colour with a hint of bronzer. 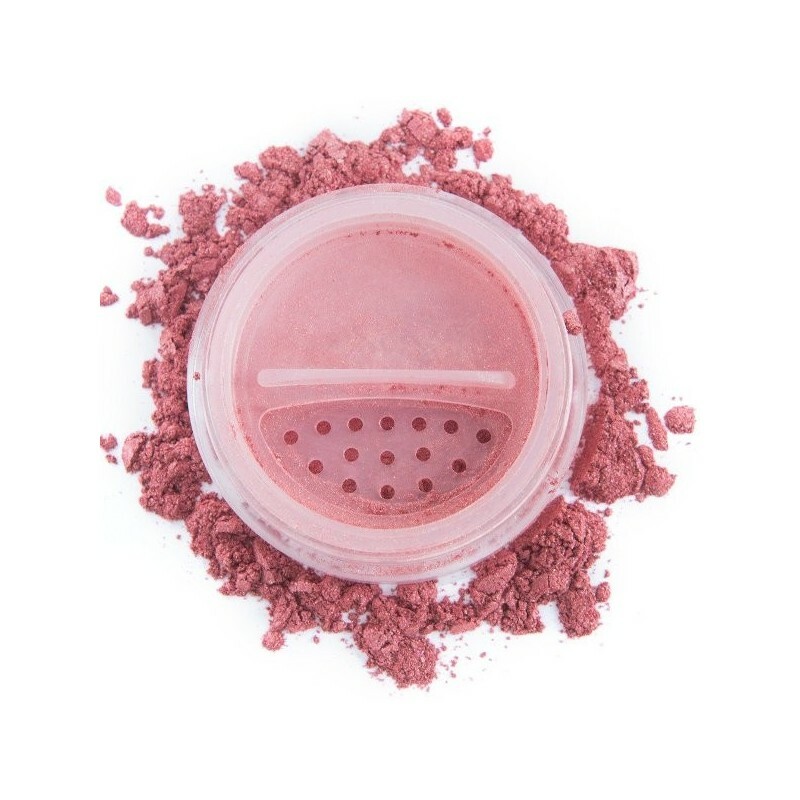 As a blush: Use a fluffier brush and less pressure. 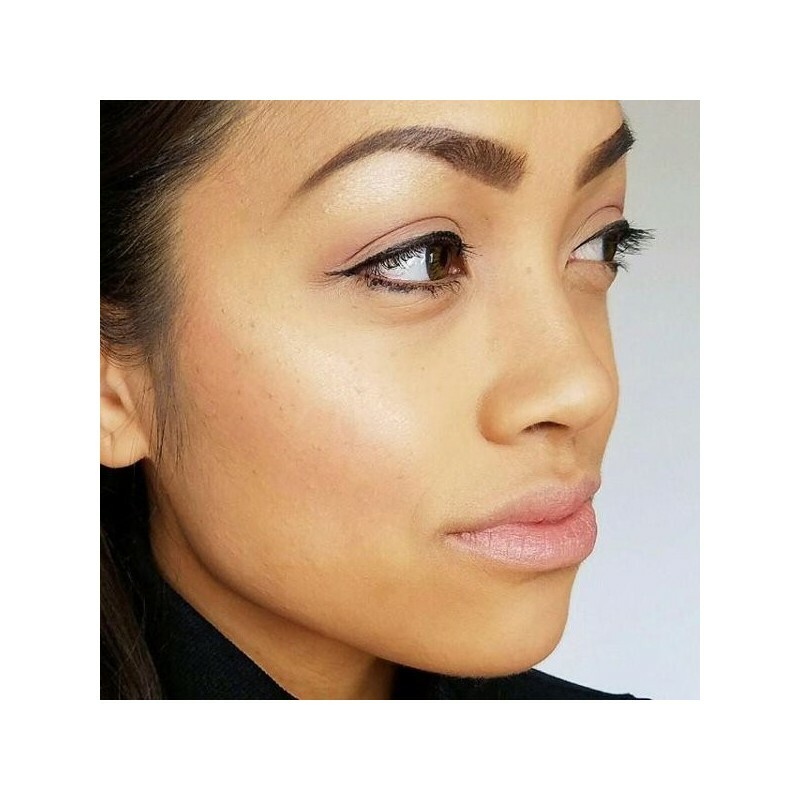 As a bronzer: Apply with a denser brush and blend, blend, blend. Mica, Titanium Dioxide, Iron Oxides, Zinc Oxide, Tin Oxide, Brown Iron Oxide. 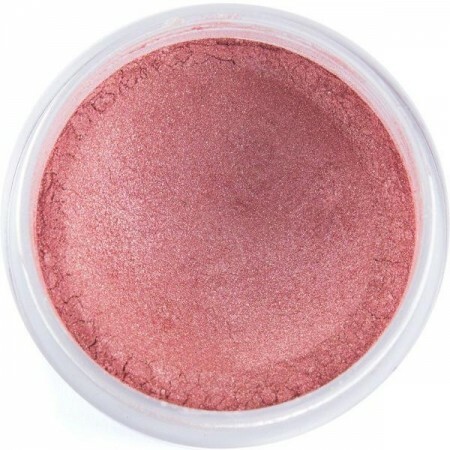 Browse our other Natural Make Up.